-That was the absolutely adorable question asked to me by a curious youngster as I filmed a clip for the official School Food Tour short film. 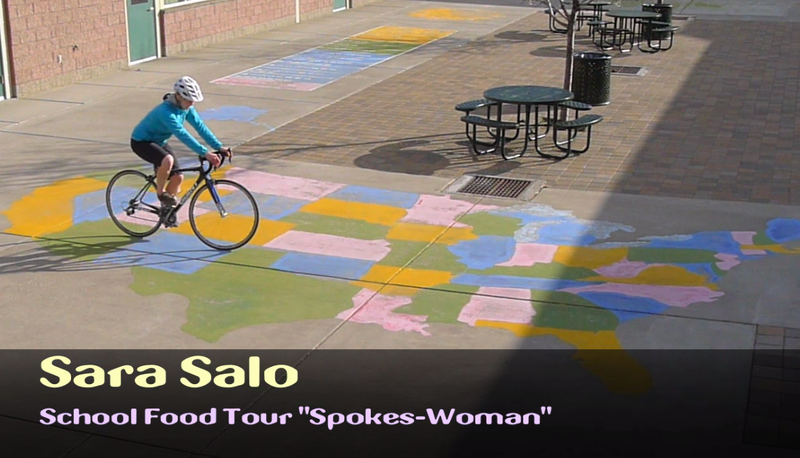 I am excited to announce that the SFT Film will premiere this Friday, May 6, at the Bend Bicycle Film Festival (BBFF)! The BBFF is an annual event here in bike-crazy Bend, Oregon that features numerous short films from local filmmakers young and old. My good friend and co-director of the festival, Bill Warburton, had been bugging me for weeks to collaborate on a video about the Tour. However, with exactly zero experience in filmmaking, I was a bit reluctant. Bill persisted and finally I found myself donning riding gear and shooting some scenes out on Skyliners road. After hours of editing (read: Bill editing while I provided an occasional comment) and a few more shoots, the video has come together into a short and engaging glimpse into the School Food Tour. I would like to extend an ENORMOUS “Thank-you!” to Bill for investing so much of his talent and hard work into this project. 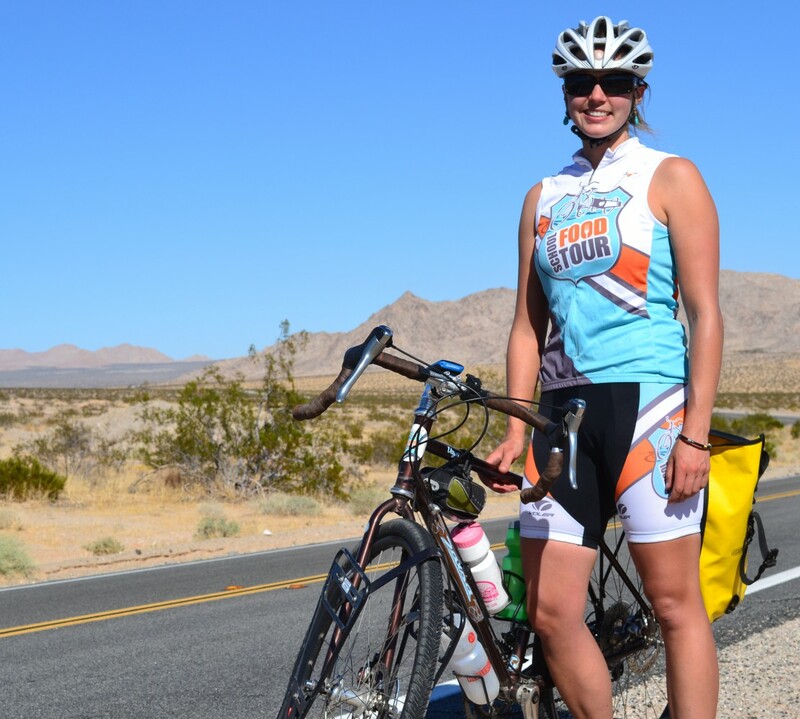 The film tells the story of where I’ll be riding, who I’ll be visiting and why exactly I’m planning on pedaling 6,000 miles just to promote healthy eating.